The NCSML publishes a bi-annual journal, Slovo and a newsletter, MOST, which is published twice a year. A few days ago I wrote to you about Slovo and that you should be commended for the excellent job. I was wrong. I just finished reading both issues; they are not excellent…..they are superb. 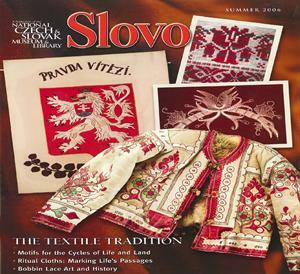 Published in English by the National Czech & Slovak Museum & Library for its members, Slovo comes to your home twice a year with articles, book reviews and items from the NCSML collections that highlight various aspects of Czech and Slovak history and culture. Click on the following links to read full-length versions of two stories included in our Summer 2016 issue of Slovo dedicated to exploring the rich history of the Carpatho-Rusyn people. Want to read the whole issue of Slovo? Become a Member and begin receiving Slovo or purchase the newest issue in our store! 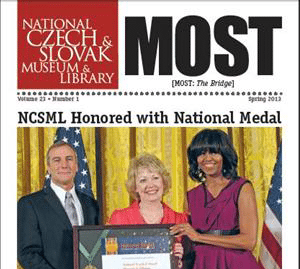 The NCSML newsletter, MOST, is published twice a year.  It contains a listing of events, current news, announcements, interviews and more. Interested? Contact Jennifer Zach to be added to our mailing list. See list of related items below to download current and past newsletters in PDF format.